Compared to other offerings at Disney World, Hollywood Studios currently doesn’t have the deepest roster of attractions. We are still at least a couple of years until both Star Wars Land and Toy Story Land will be open, which will definitely completely change the dynamic of this theme park. After a couple years of closures to get ready for this upcoming expansion, the attraction lineup at Hollywood Studios is limited. 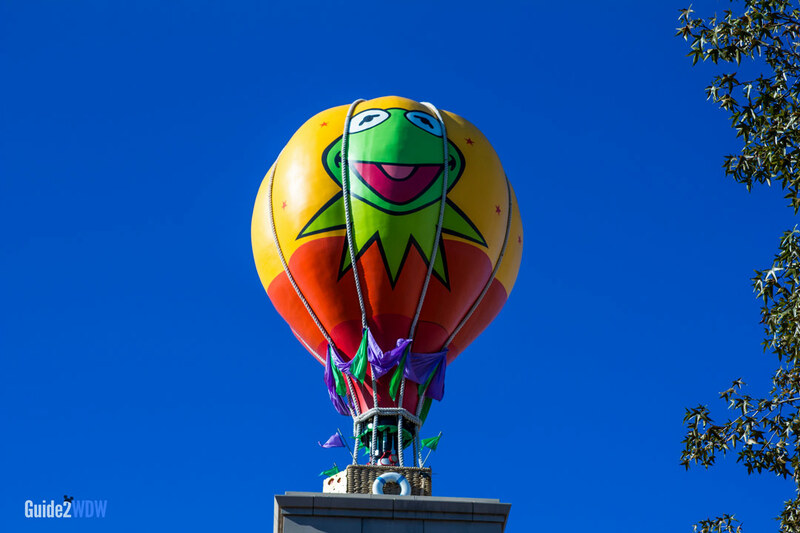 This makes your choice of FastPass+ at Hollywood Studios even more important, as the park has a handful of stellar attractions that are very much in demand. A tiered FastPass+ system at Hollywood Studios makes the choice even trickier. Don’t worry. We have recommendations on which FastPasses to reserve so your trip to Hollywood Studios doesn’t resemble rush hour in Los Angeles. Like Epcot, Hollywood Studios has a tiered FastPass system. For your three FastPass+ reservations, you can only choose 1 attraction from the first tier and then 2 attractions from the second tier. Also note that these tiers are subject to change. While there haven’t been as many changes to the FastPass tiers at Hollywood Studios as there have been at Epcot, this still could happen. Generally, the recommendations remain the same, but just know that the tiers could be slightly different. The real choice for your Tier 1 FastPass+ reservation is between Toy Story Midway Mania and Rock ‘n’ Roller Coaster. These are two of the best rides not only at Hollywood Studios, but in all of Disney World. 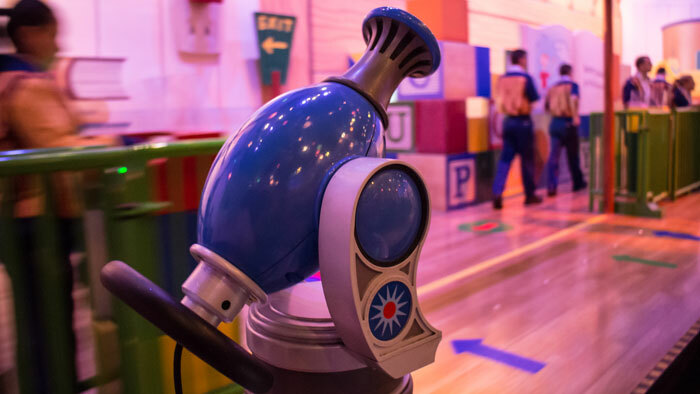 Toy Story is a crowdpleaser with broad appeal that attracts guests of every age, while Rock ‘n’ Roller Coaster is definitely the most intense thrill ride at Walt Disney World. Unlike Seven Dwarfs Mine Train or Frozen Ever After, FastPass+ is no longer an absolute necessity for these rides. The addition of a third track to Toy Story Midway Mania significantly boosted the capacity and has made the standby wait time pretty reasonable. Also, Rock ‘n’ Roller Coaster offers a single rider option that will significantly lower your wait time. With that being said, I definitely strongly recommend getting a FastPass+ reservation for one of these two rides as your Tier 1 choice, as it will save you the most amount of time. Which attraction should you choose? For most people, Toy Story Midway Mania will be the better choice, as Rock ‘N’ Roller Coaster will be too intense for some guests. Even if you are a thrill junkie, consider getting a Toy Story FastPass and then doing the Single Rider line on RnR for maximum efficiency. Shows are somewhat tricky with FastPass+. You are guaranteed to sit in a pretty good section, but you still have to show up 30-45 minutes before the show to secure your seat. This is especially true for Fantasmic. The time savings just aren’t that great with FastPass for these shows. 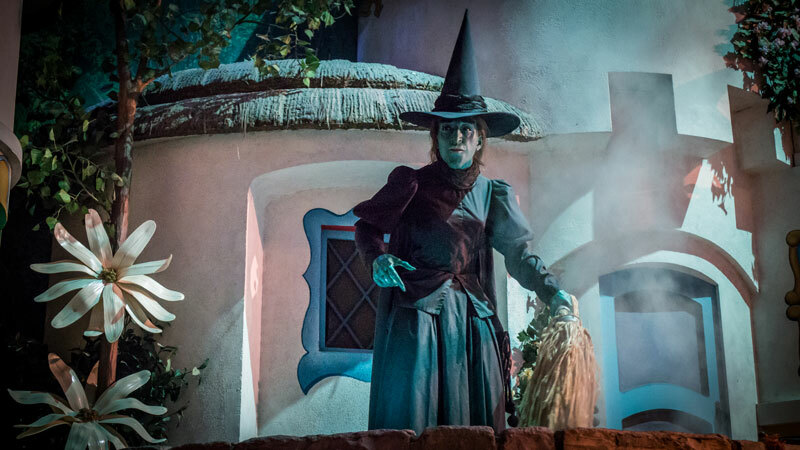 Both Fantasmic and Beauty and the Beast are definitely worth experiencing. If these are a top priority for your Disney World trip, I would consider grabbing a FastPass. However, you might be better off trying your luck with the standby line, especially for Beauty and the Beast. Look, I am a fan of Great Movie Ride, but it just doesn’t hold up against the other options in Tier 1 for Hollywood Studios’ FastPass+. Typically, Great Movie Ride will have much shorter wait times than Toy Story or Rock ‘n’ Roller Coaster. Only get a FastPass+ for this if nothing else is available. This is the no-brainer FastPass+ pick for Tier 2. 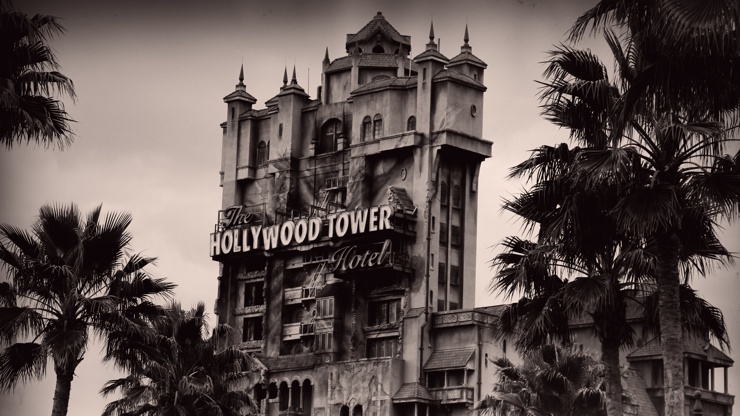 Tower of Terror can have wait times just as long as Toy Story or Rock ‘n’ Roller Coaster, and it is one of the best 10 rides at Walt Disney World. As far as thrill rides go, I would say that it is more approachable than Rock ‘n’ Roller Coaster, but still might too intense for some guests. Pick up a Tower of Terror FastPass, unless you or someone in your party would not do well on a free fall thrill ride. These three attractions really come down to if you’re a fan of the property. 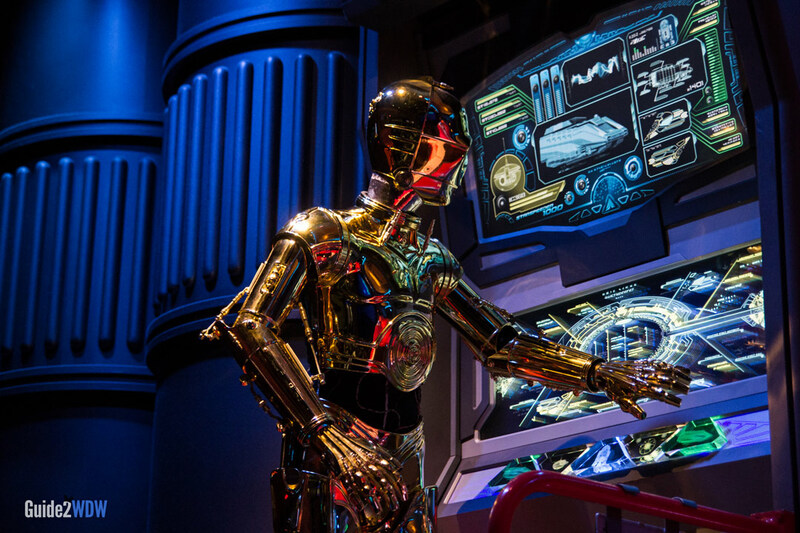 Star Tours is a fantastic ride and a must-do for any Star Wars fan. Wait times for it are usually not that bad, unless it’s peak season. The Frozen Sing Along is a fun show, so it’s worth picking up a FastPass for to guarantee a seat if you’re traveling with a Frozen fanatic. Disney Jr – Live On Stage will delight kids obsessed with Jake and the Neverland Pirates, but is entirely skippable for parties without kids who watch Disney Jr.
It’s really personal preference. For most people, I would recommend Star Tours, followed shortly behind by Frozen. Compared to the other options in Tier 2, none of these attractions warrant picking up a FastPass. They usually have very short wait times, and, in the case of the shows, you won’t save much time because you have to show up early anyway. Make your FastPass+ reservations as early as possible, especially for Toy Story, Rock ‘n’ Roller Coaster, or Tower of Terror. Disney World Resort guests can book 60 days before the start of their trip, and all other guests can book 30 days before using MyDisneyExperience. 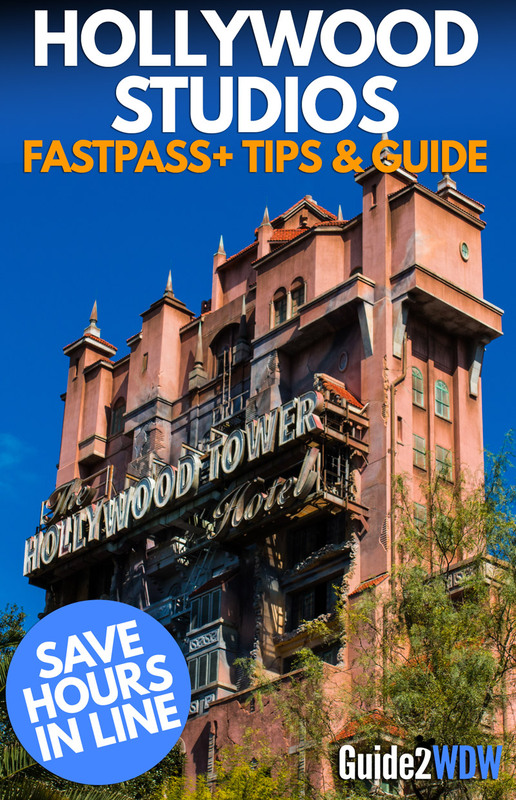 Our recommendation for going on all the big rides at Hollywood Studios: Get FastPass+ reservations for Toy Story, Tower of Terror, and Star Tours. Use Single Rider for Rock ‘n’ Roller Coaster.